There will be nine temporary and eight permanent Olympic venues built, per CNN, and 23 existing sites will be renovated. The city's first new train station since 1971 will be constructed. 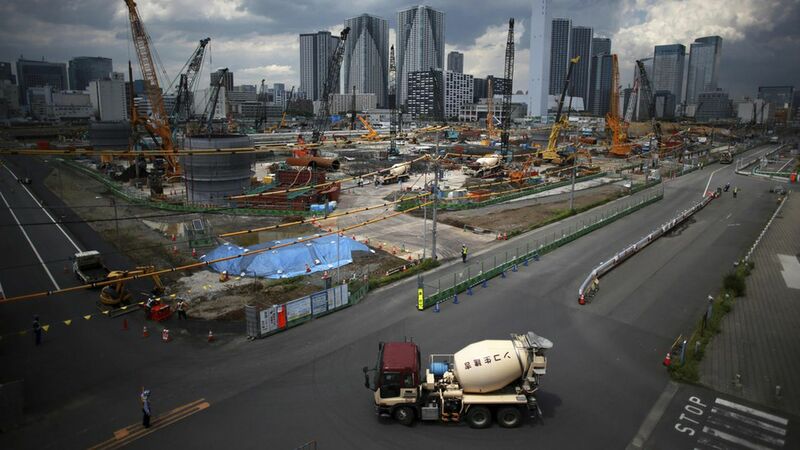 Tokyo will see a 50% increase in high-rises between this year and 2020, according to Bloomberg. Architect Kengo Kuma told CNN that the new station brings opportunities to design the entire area surrounding it, bringing "a new face to the city." The trend: Host cities aren't just building stadiums for the Olympics these days, they're rebuilding entire neighborhoods and public transport systems.